While it's not entirely the Jack Kirby version of Captain America that I so loved as a 9-year-old, the film version of Captain America looks like it could succeed. I say that based on just those 30 seconds of footage shown as a TV spot during the Super Bowl last night. Still, much like with other transitions to film of some other comic book characters, there's always a certain amount of fanboy fear that they were somehow going to entirely screw it up. 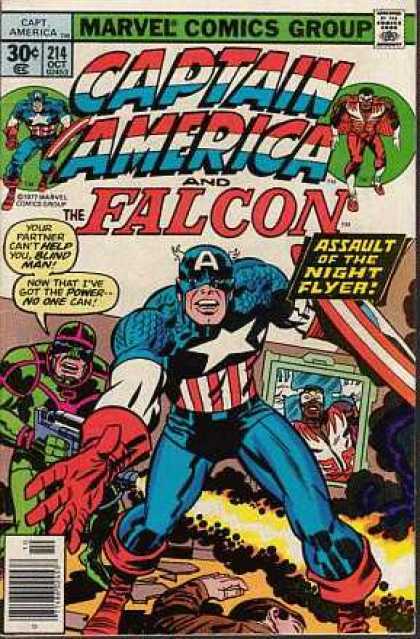 And, let's face it, Captain America, like the Fantastic Four, is not an entirely easy character to bring to the movie screen -- Those helmet wings! The scales on the costume! 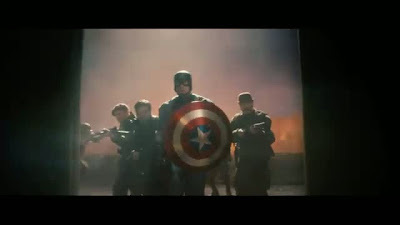 Anyway, I can't wait until July when Captain America: The First Avenger (2011) finally hits theater screens.